We offer an extensive range of balloon decor, favours, chair covers and associated items. Over the past 16 years we have provided balloon decor for weddings, parties and business events. As a family business we can offer the personal touch to your event. We work closely with you to create the look and feel that you want for your special occasion. 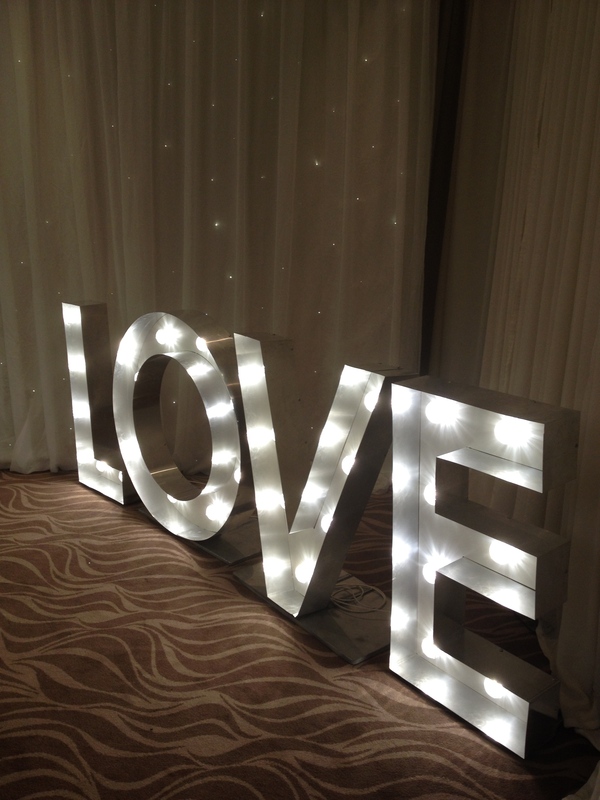 Having decorated many leading Midlands venues you will benefit from our experience. Our experienced team are always on hand to offer no-obligation advice. Cloud Nine Balloon Design has earned an excellent reputation and pride ourselves that our balloon decor is produced to the highest standards, whilst maintaining competitive prices.